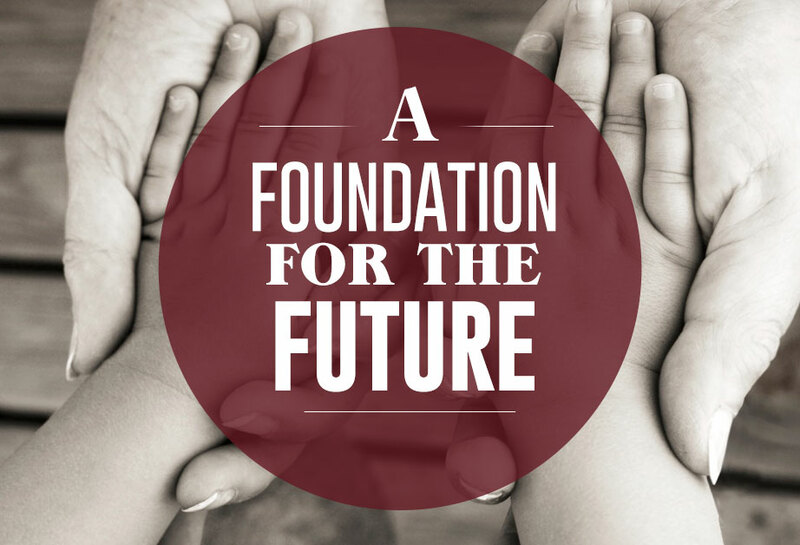 Generating unprecedented awareness and trust in Rochester’s Settlement Houses, leading to a groundswell of desire to invest time, money and resources in a movement and approach that transforms lives by reducing poverty, increasing job opportunities and strengthening families. Because of this investment, the work of Rochester Settlement Houses will benefit our community for generations to come. And, because of this investment, individuals in Rochester, regardless of circumstance of birth, will have the opportunity to do what makes them happy and productive, allowing them to create prosperity for their families and neighborhoods. When it comes to helping our neighborhoods and community thrive, we will always be stronger when we work together. The same holds true when it comes to raising the funds necessary to do that work. A cooperation between three local settlement houses— Community Place of Rochester, Charles Settlement House, and Baden Street Settlement—the Settlement Houses of Rochester Foundation was created to be a fundraising arm for all three houses, allowing each to retain their autonomy and provide an even more comprehensive range of valuable, neighborhood-based programs. Each of our settlement houses offers similar programs designed to identify and reinforce the strengths of youth, families, and seniors based on the needs of the individual neighborhood.